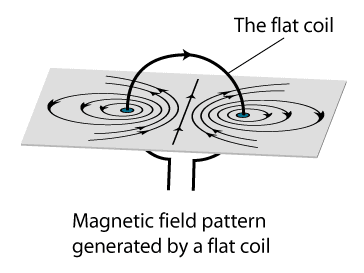 Figure (a) below shows the field pattern produced by a current flowing in a circular coil. 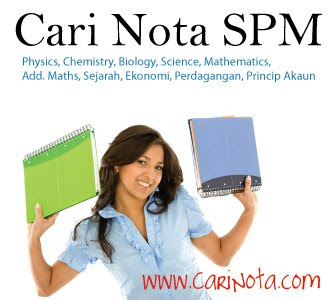 In SPM, you need to know the field pattern, the direction of the field and the factors affect the strength of the field. The direction of the field can be determined by the Right Hand Grip Rule. Grip the wire at one side of the coil with your right hand, with thumb pointing along the direction of the current. Your other fingers will be pointing in the direction of the field. 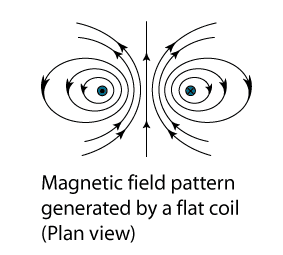 Figure (b) shows the plan view of the field pattern. increase the number of turns of the coil. i had learn many ahing with this site .....thankx 2 lot 2 all of u..